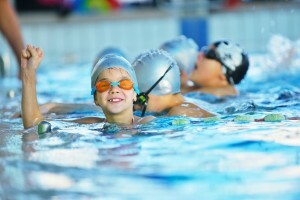 Swimming is a great activity, as it’s a skill that will stay with your child for life and it can be a fun fitness hobby. What’s more, it can help to improve your child’s strength, flexibility and increase their confidence. Following the Swim England framework, our style is structured and fun to enable your child to develop their strokes and increase their confidence in and around the water. From non-swimmer to intermediate and advanced, we have a swimming class level to suit children of all abilities from the age of 3½. With group classes kept to a maximum of 4-6 (maximum of 4 for ducklings) children so to be more personalised, and excel in progression with the teacher being able to dedicate a greater time to each individual. With the early stage groups being further supported by a swimming class assistant. As well as groups lessons, we also offer private 1:1 or 1:2 lessons. Classes are either 30 minutes for the early stages (ducklings, stage 1-7), and 45 minutes for Stage 8+. Intensive courses are the perfect way to introduce non-swimmers to the water, or for swimmers to improve their current ability. We offer one-week intensive courses (group or private), Monday-Friday, during school holidays. Classes are 30 minutes. To help your child develop their swimming ability at a quicker pace and on a one-to-one basis, or in pairs. 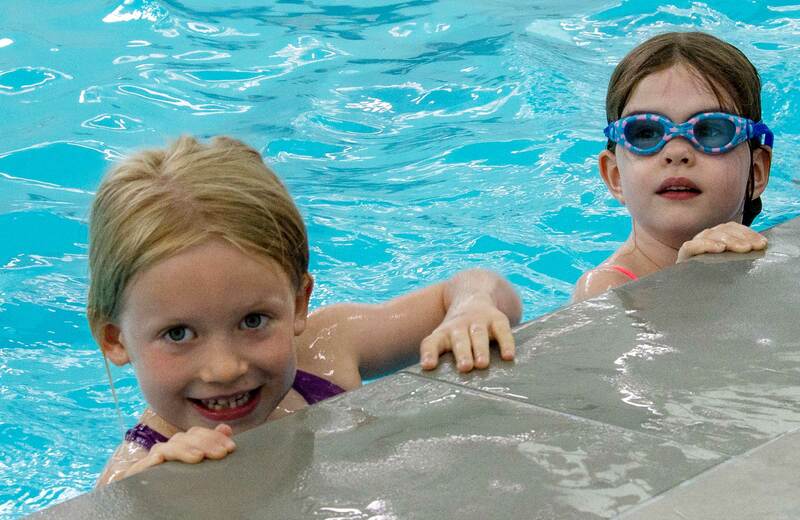 We offer private swimming classes during term time/school holidays courses, and through home visit swimming lessons.